Natasha is responsible for overseeing member services and relationships, partnership acquisition and servicing, networking event development and delivery and everything relating to EAN’s exciting series of exhibitions. She commenced her career over 24 years ago within a public relations business before taking a role in the city with a corporate finance company as an Executive Personal Assistant. Natasha stayed in the finance industry for over ten years, working in many roles as she progressed her career, including time spent as a Private Client Stockbroker and then as a Business Development Manager, first for a stockbroking business and then for an investment management business. In 2003 she established an events management business called Adviser Conference Services. The mission of Advisor Conference Services was to design and produce specialist educational seminars and training days for financial planning dealer groups, funds management businesses, stock broking firms and accountancy practices. In 2005, at the bequest of many friends and contacts across Australia who worked as Executive Assistants and Personal Assistants and who lamented the lack of any specific business community or organisation created specifically to meet their needs, Natasha established EAN with fellow director Jonathan McIlroy. Jonathan has direct responsibility within EAN and the EA Academy for for all aspects of education and training development and delivery, including all public and in-house programs and all conferences. 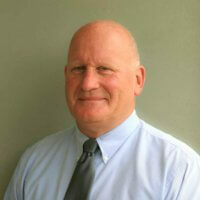 He is also responsible for overseeing all finance, IT and accounting matters within the business. He graduated from The University of Edinburgh in 1993 with a Master of Arts degree in Politics. Post graduation, his first career move saw him take an internship in Washington DC, indulging his passion for politics and learning the fundamentals of campaign management and interest-group fundraising. After returning to the UK, he took a role with one of the world's largest financial institutions in a sales capacity. Two years later he took his finance and political experience and embarked on an eight year career within management positions in several global companies responsible for producing research driven, high quality conferences and training programmes for the finance, banking, investment and funds management communities. From 2001 to 2005 he was General Manager of an Australian business that designed and produced over 20 large finance and investment related seminars and exhibitions in Australia and overseas each year. During that period he grew the pre-tax profit of the business by over 800% and also successfully managed the business through a transition of ownership after a corporate buyout, all the time continuing to grow profit and turnover year on year. In 2005, after achieving the goals he committed to achieving during a two year structured buy-out, and seeking a change from the finance sector, he established the Executive Assistant Network with co-director Natasha Cannon. After completing his bachelor of business with a double major in Marketing and Finance, Dave moved into the world of corporate finance. After working in the wholesale investment team at Colonial First State Bank he realised his passion lay in the more creative landscape of the Marketing world. Dave spent 8 years as Marketing Manager at the Direct Group, one of Australia’s largest direct response companies –incorporating such businesses as Innovations, TVSN and Homecare. Dave then left the Direct Group determined to turn an idea he had into a brand new business. He created Signrider Advertising, a new advertising medium that matched up advertisers with drivers who were paid to drive around with advertising signage on their vehicle. Signrider was crowned as one of the top ten Australian start-up companies in 2012, and had a driver database of 5000 from around the country. Dave left Signrider in 2014 and joined EAN, determined to utilise his wealth of knowledge in building and marketing to databases in a small, dynamic company. Patricia has extensive customer service experience in the aviation and hotel industry. After finishing college she spent over 10 years in the Hospitality industry, mainly in front of house positions in the UK. After emigrating to Australia over 20 years ago, she secured a job with a major airline where she gained experience in International reservations, fares and ticketing and scheduling for Long Haul tech crew in her 14 years with the airline. Patricia's interests include fitness, travel, fine dining and sailing. 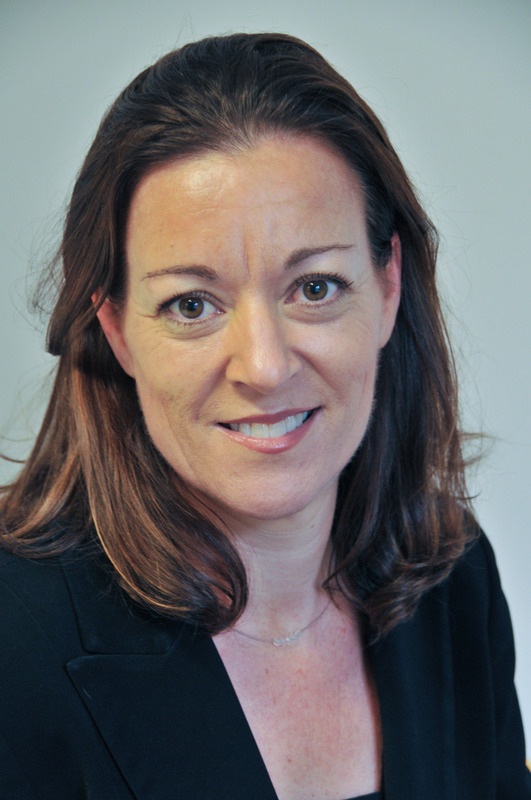 Patricia is the Account Manager at EAN which sees her managing the membership accounts of the EAN members. Robert has over 25 years’ experience in sales, marketing, business management & training, combined with owning & operating his own business in the exhibition & events sector. Robert holds tertiary qualifications in Economics, Marketing & Training and has worked in a variety of roles for global corporations, SME’s & training organizations in both Australia & overseas. Robert is passionate about developing new business opportunities & working with customers to identify & resolve business issues in the training space. David has a unique mix of training, facilitation, instructional design and coaching skills at all levels combined with over 18 years of strategic business and sales experience. Throughout his career he has worked across a wide range of industry sectors with large corporates, small to medium businesses and within the public sector – Federal, State & Local. 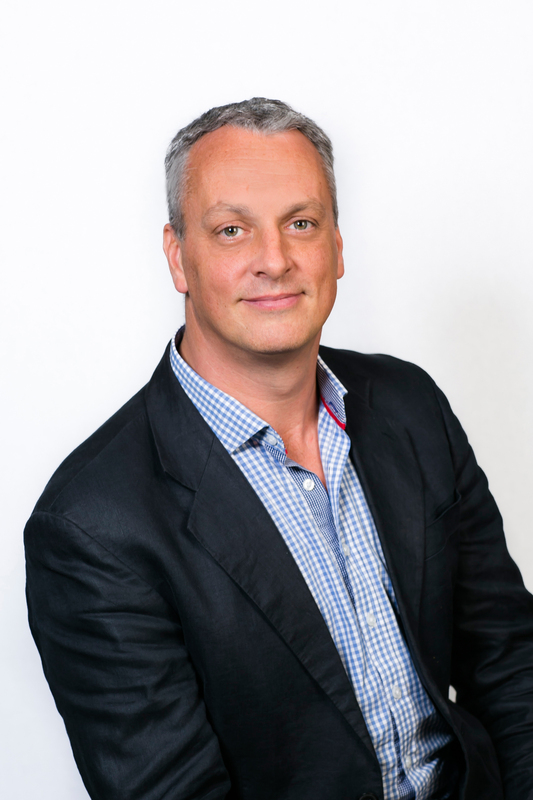 With extensive knowledge of organisational & behavioural psychology, David draws from being a certified hypnotherapist and counsellor, therefore truly rounding off the mix of pyschological, behavioural and indepth strategic business acumen. He is not only able to provide participants with highly effective tools and methodologies on what to do, but also able to raise their awareness on why they do what they do. This provides the additional benefits of greater insight and heightens the participant’s emotional intelligence in the process. David has solid practical experience in one on one coaching environments, from new employees right through to top C level management across industry verticals. Here he draws on a combination of tools and methodologies to enable the participants to develop pragmatic skills and knowledge, whilst creating achievable outcomes and goals. David aims to take the “fluff” out of training and provide easily adaptable knowledge that has been empirically proven to be effective in the real world.